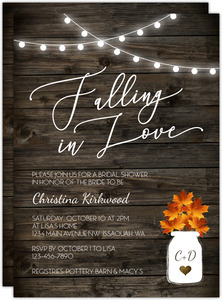 InviteShop heads to the Seattle Wedding Show every year for ideas, inspiration, and to represent our business. 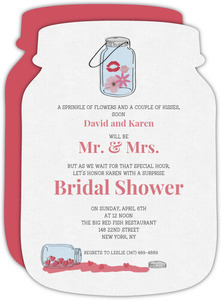 They always come back chock full of things to design, and you can benefit. 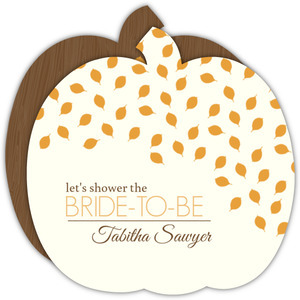 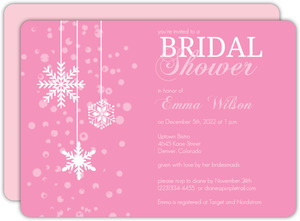 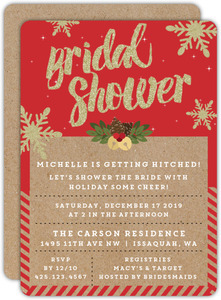 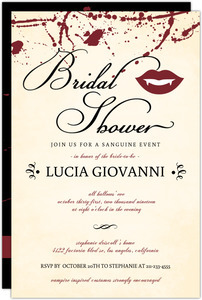 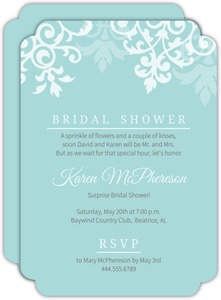 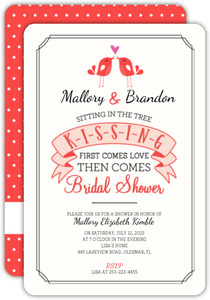 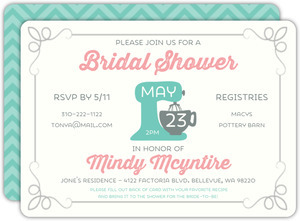 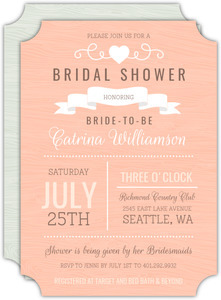 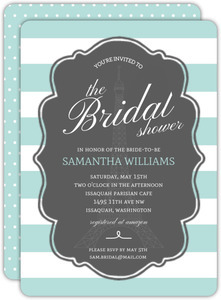 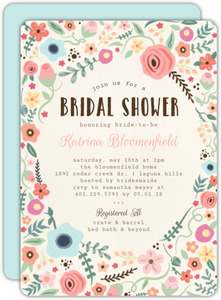 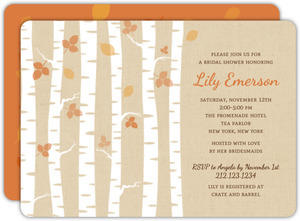 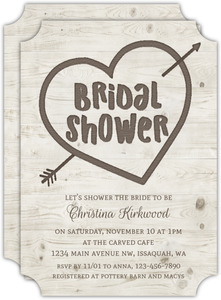 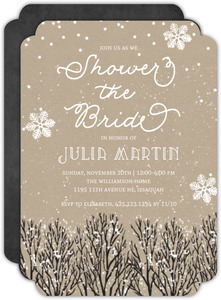 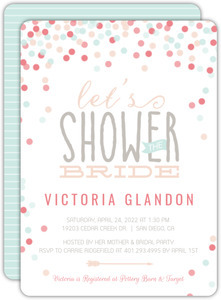 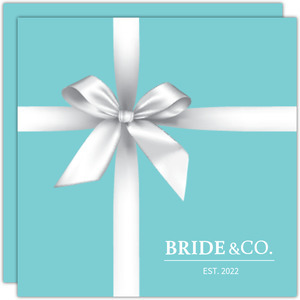 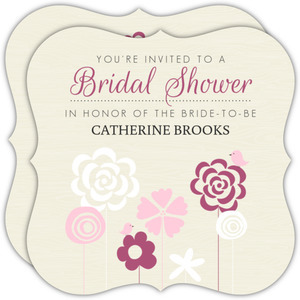 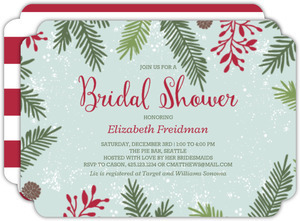 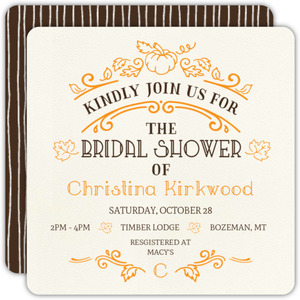 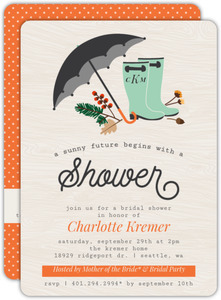 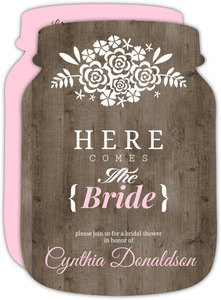 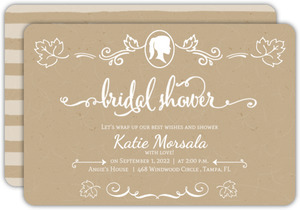 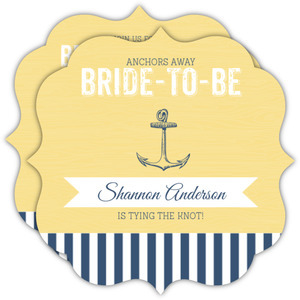 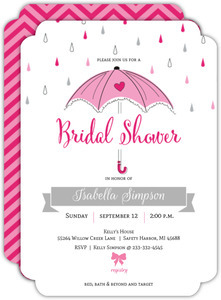 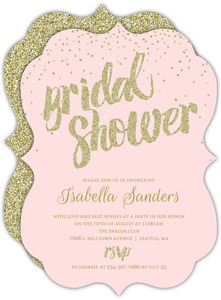 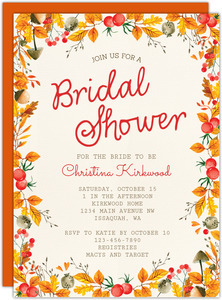 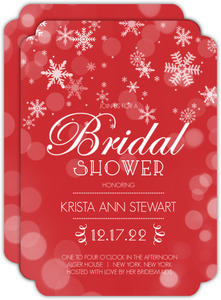 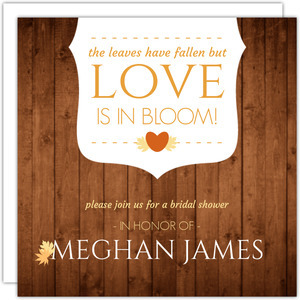 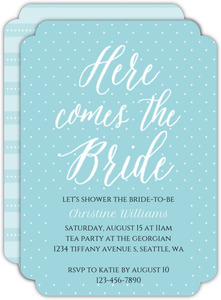 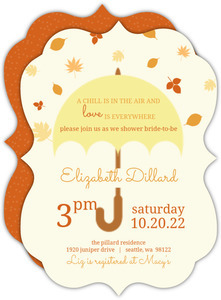 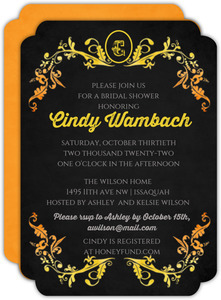 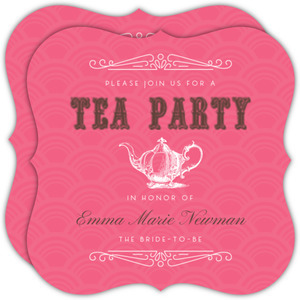 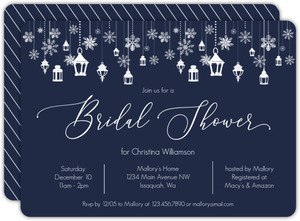 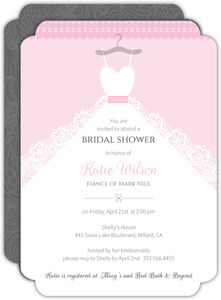 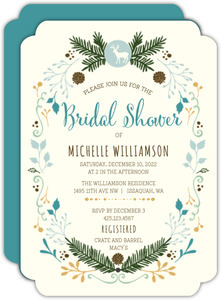 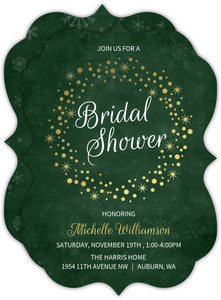 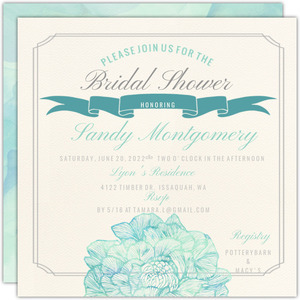 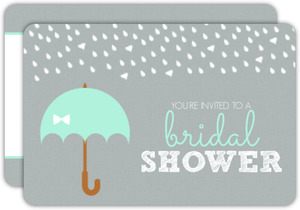 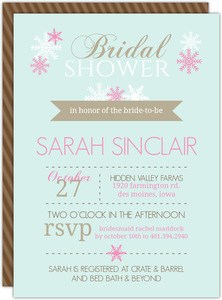 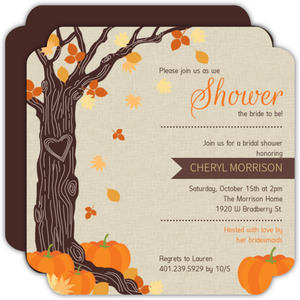 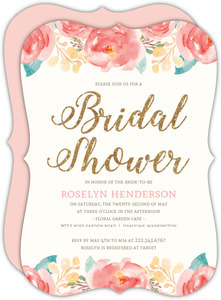 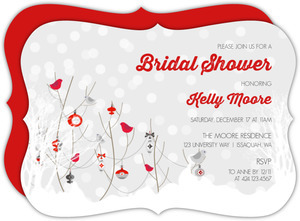 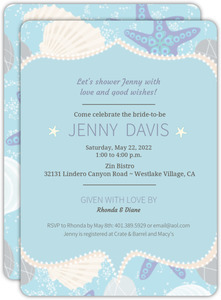 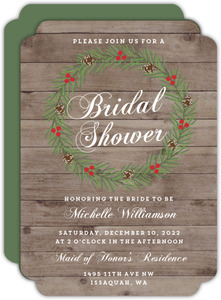 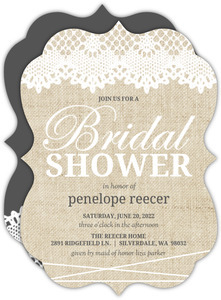 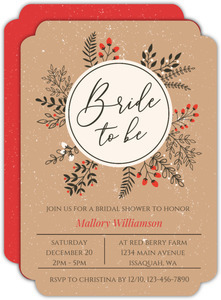 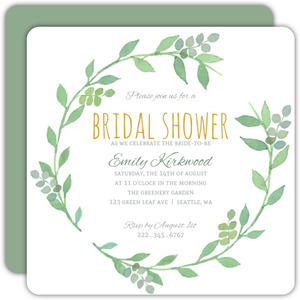 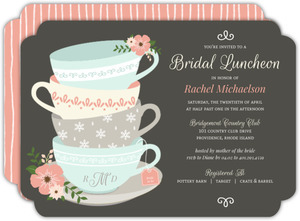 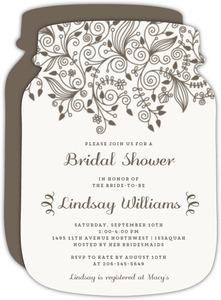 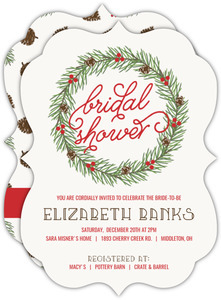 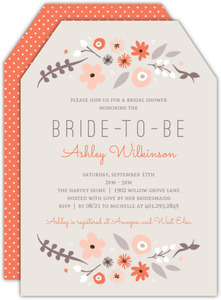 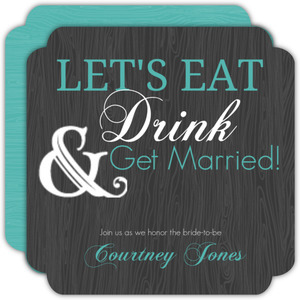 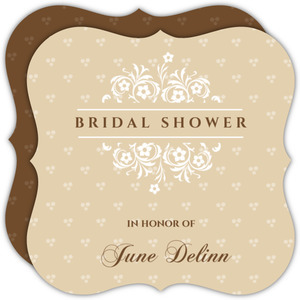 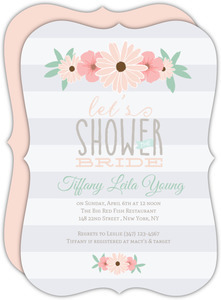 We've got a lot of bridal shower invites and designs for you choose from. 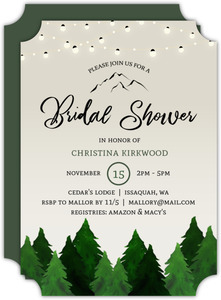 Remember that it's all perfectly custom, so if something isn't just right, chances are you can make it that way just by hitting the personalize button and clicking on what you want to change. 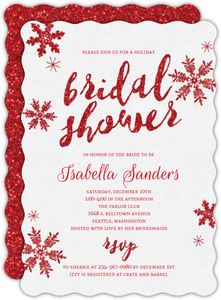 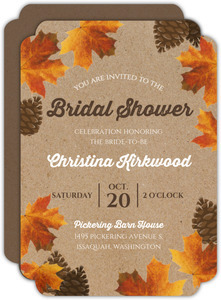 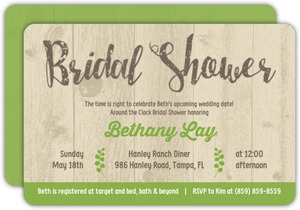 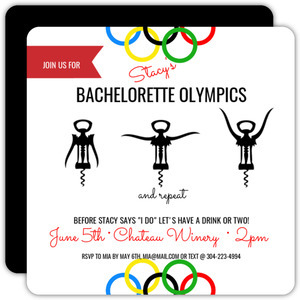 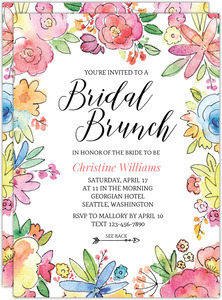 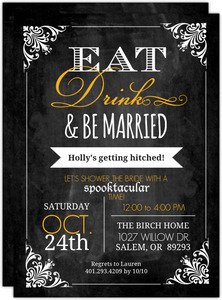 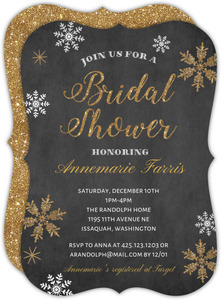 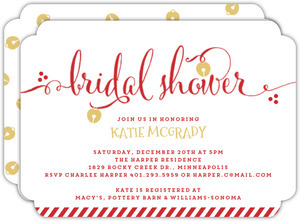 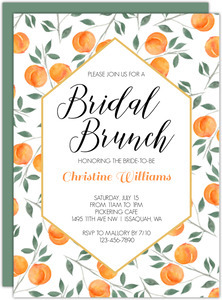 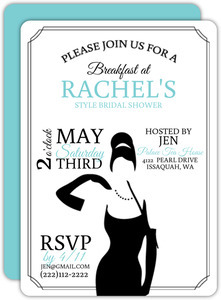 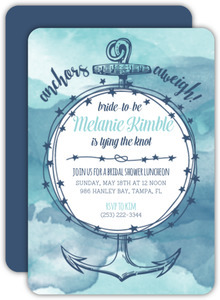 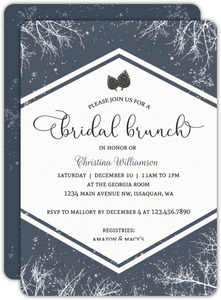 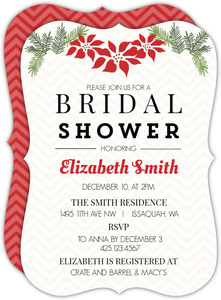 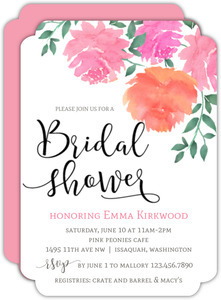 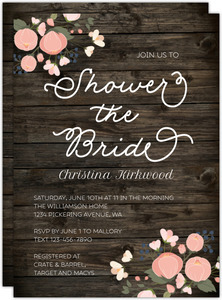 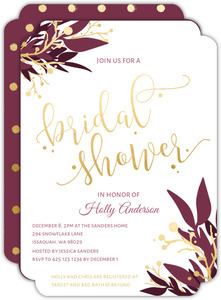 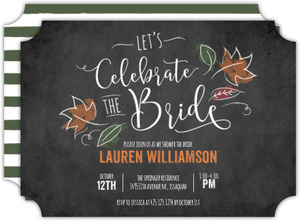 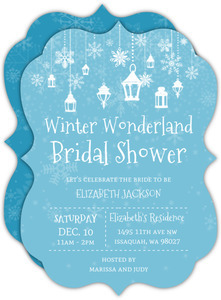 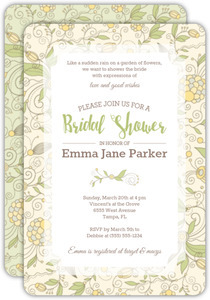 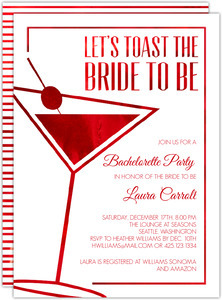 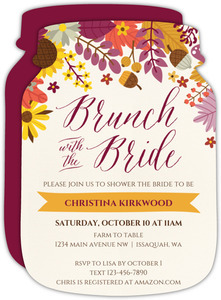 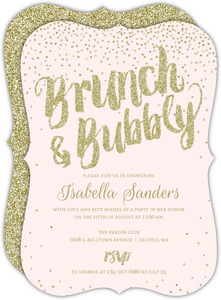 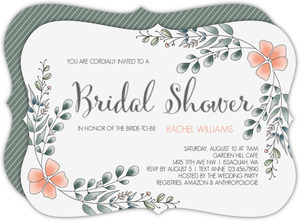 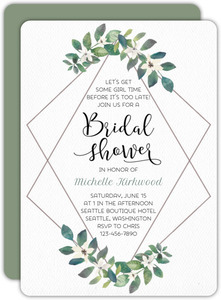 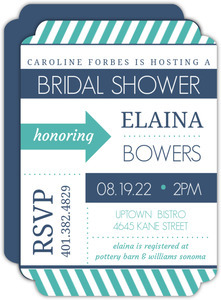 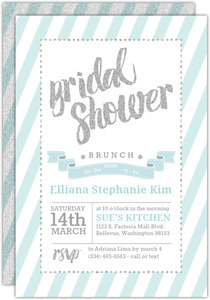 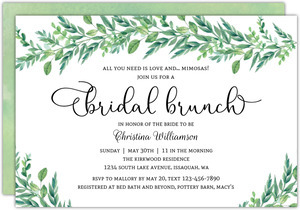 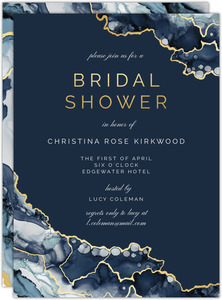 Enjoy the freedom to design your bridal shower invitations as you please.